Who does not like to have the house always well-groomed and the furniture preserved despite the weather? Doing a good cleaning is essential to keep the items in the house as new, however do not just clean it, you need to clean it the right way. 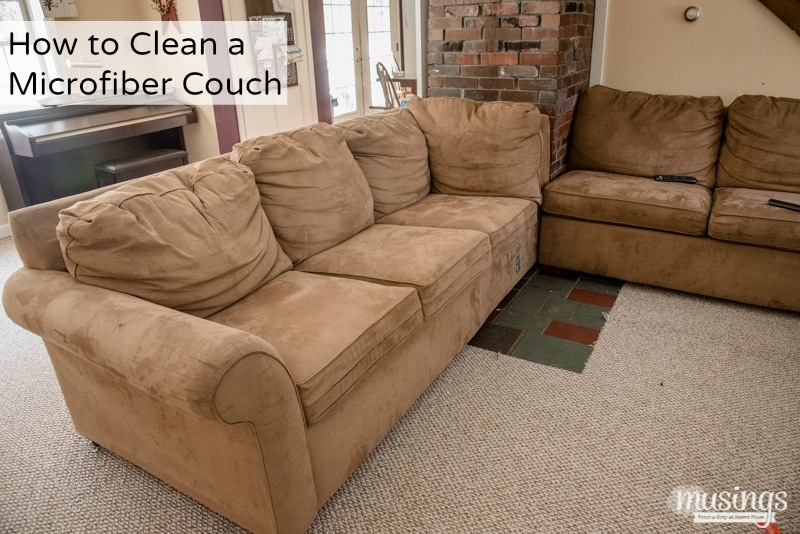 The sofa is one of the most important furniture in the house and also one of which gives more work to be cleaned. 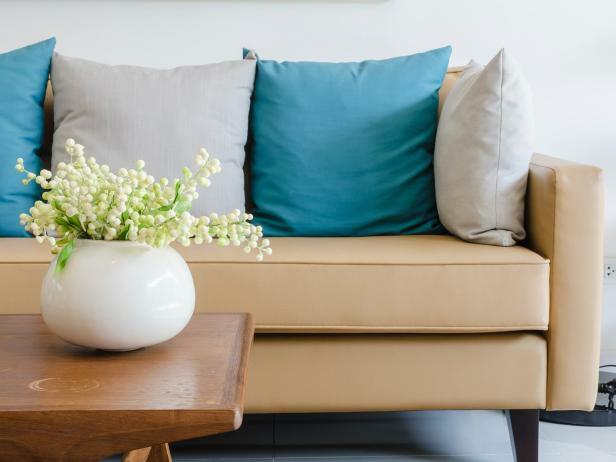 Tip: Also read our article on how to choose your sofa cushions . The sofas tend to be part of the house for many years. Even though the decor changes, they remain. 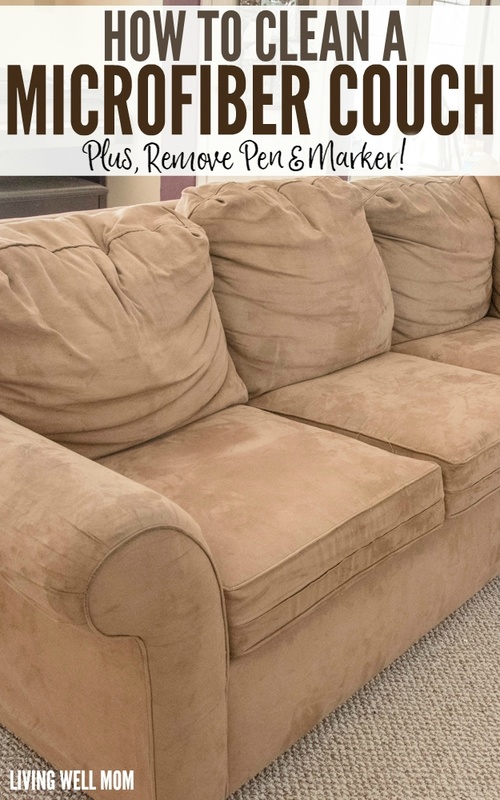 Whether it is a high value item or because it is difficult to find a sofa that is ideal for your needs, it tends to be a long-time companion. 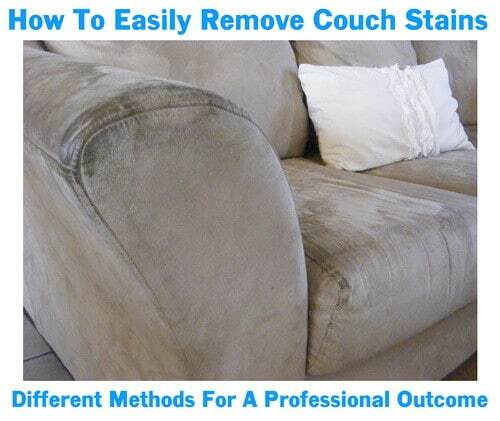 That’s why cleaning the couch the right way is so important. 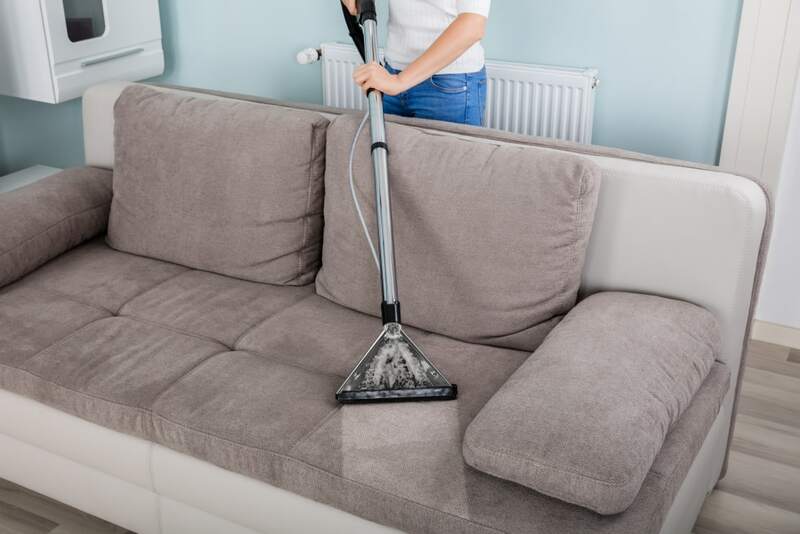 Cleaning the sofa with a damp or dry cloth? Letter P: means that the best way to clean the sofa is through the conventional dry-cleaning process. There are cloths specially made for this purpose and can be found in supermarkets. The only thing you need to do in this case is vacuum the furniture dust and wipe the cloth. Letter W: indicates that cleaning must be done in a humid way, in which you only need to use water with other appropriate products such as detergent, for example. Letter F: here the dry cleaning must be done in a professional manner, by a company or specialized person. There are places that search the furniture in your house and return it after it is cleaned. Letter O: It is the simplest type of washing, just use water to clean it. 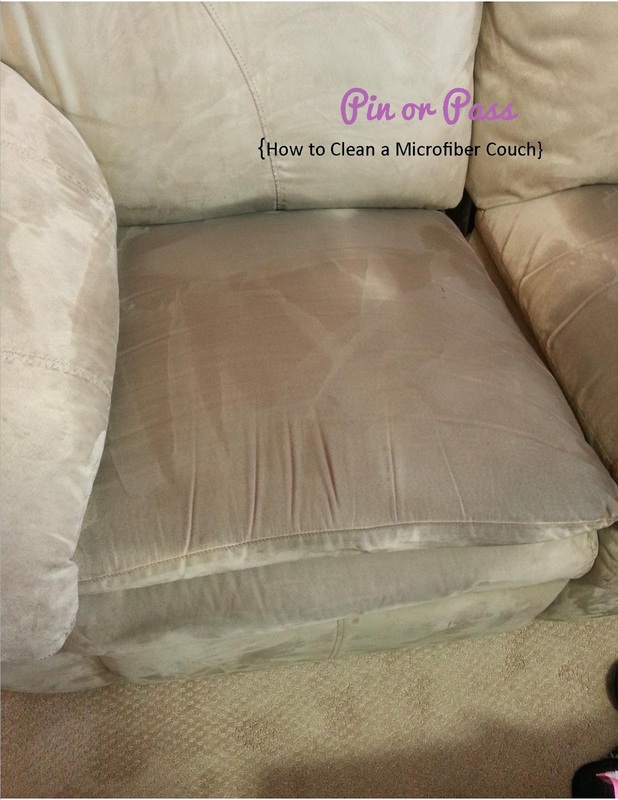 There is a very practical and easy to do recipe for cleaning your fabric sofa effectively. You should mix one liter of warm water with ¼ of white vinegar and moisten a clean cloth. If there are any stains that are difficult to clean, use a sponge instead of a cloth and then wipe dry with a cloth. Open the windows and curtains of the environment to help dry. Leather is a fairly sturdy material, but if it is not cleaned properly it begins to get hard and has cracks. Just use a clean cloth with water and neutral soap to clean the dirt. To avoid these cracks, the ideal is to spend at least every 3 months, liquid silicone or Vaseline with a flannel. 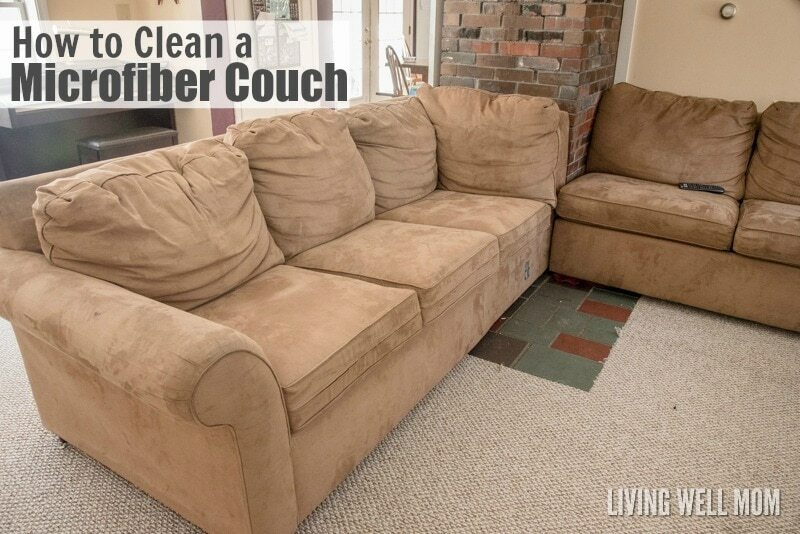 Many people avoid buying the sofa with this type of fabric precisely because of the difficulty of cleaning it imposes. Here follows the same rule of leather: just a damp cloth with neutral soap. 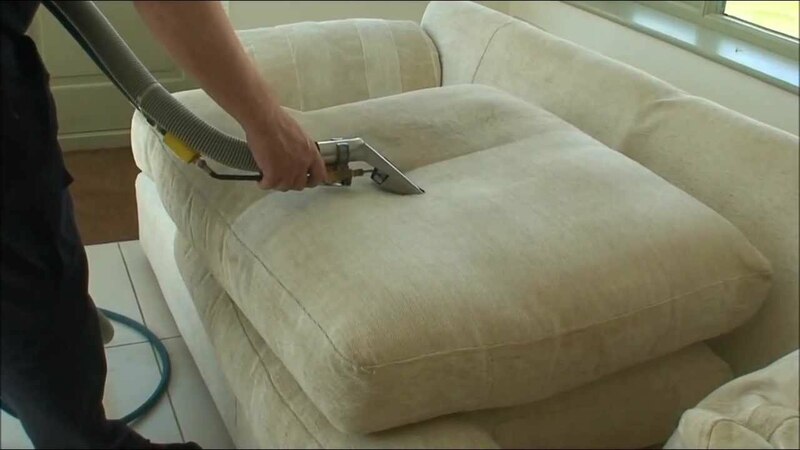 Once a week, it is necessary to brush the sofa with a brush suitable for this purpose. It is common for some minor accidents to happen, especially if you have children at home. Coffee, ketchup and fat stains are the most common to find and the hardest to get out. When wine or coffee falls on the sofa, the best thing to do is to put a paper towel on the surface so that all the liquid can be absorbed. Passing a cloth will only make the damage bigger than it already is. Pour tonic or fizzy water over the stain and wipe dry with paper towel. Repeat the process until all content is gone. Another option is also to use the ice with paper towel to help dry. Refrigerant is an easy-to-remove stain: a little colorless liquid detergent and water solve the problem. Pen smears are also common and difficult to leave. Wet a sponge in the white alcohol vinegar and go over the stain of the pen, rubbing until you leave. Wet cloth with make-up remover also solves the problem. Fat stains are the land of many people, especially housewives. To remove this stain you will need to mix 1 cup of warm water with a ¼ of neutral soap. You will apply the foam of this mixture over the stain and wait for 15 minutes. Remove with a dry cloth or paper towel and allow to dry. It is best not to let the stain dry. 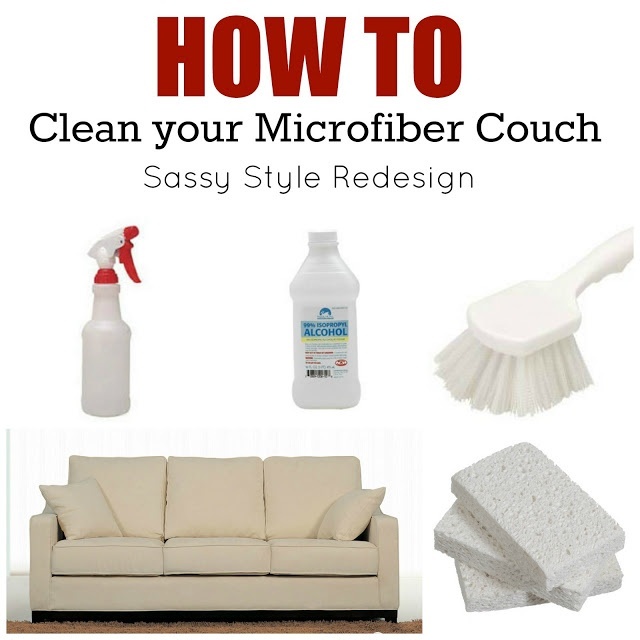 As soon as you notice that the couch is stained, arrange for cleaning immediately. The more time passes, the harder it gets to be resolved. You can use a specific waterproofing system for upholstery. For those who have children at home is the best option.